Kelly Macdonald (TV’s Boardwalk Empire) plays a suburban mother whose life changes because of her passion for solving jigsaw puzzles. 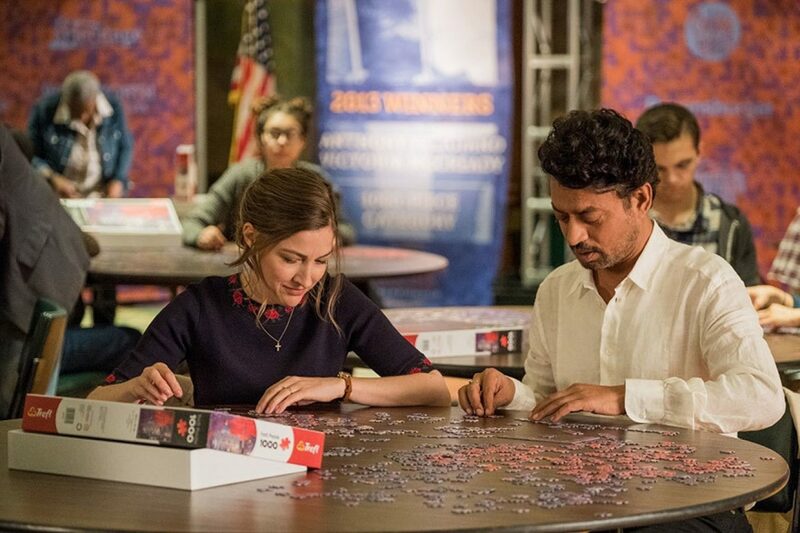 David Denman and Irrfan Khan co-star in “an earnest, clear-cut drama about the struggle for one woman’s liberation from the shackles of domesticity” (The Film Stage). Film titles are subject to change.